There are so many games on PlayStation 4, and more released every week, that it's easy to miss some gems among the flood - especially when it comes to indie games. So I'm starting a series of videos that will highlight some of the gems that you might have missed. 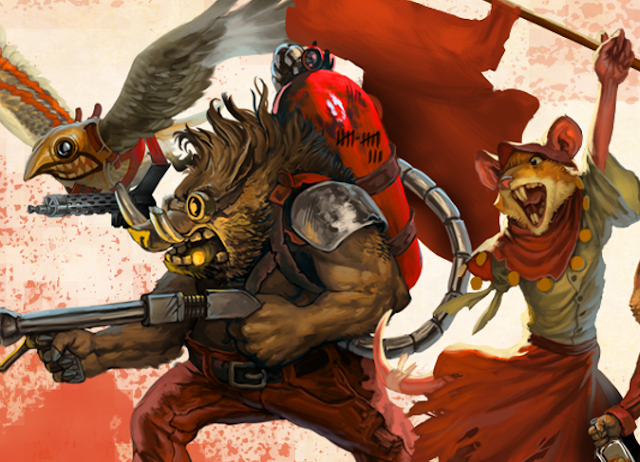 First up is Tooth and Tail; an accessible RTS for people that only have a few minutes to play. Enjoy! And please do let me know if there are any gems that you'd like to recommend to me!